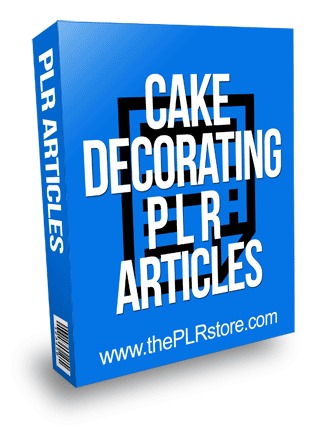 Cake Decorating PLR Articles comes with unrestricted private label rights allowing you to call it your own and super easy to edit format, copy and paste. 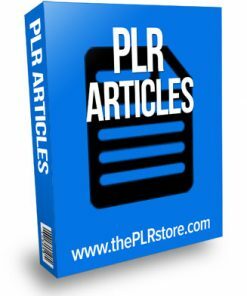 25 articles with between 200 and 500 words, including private label rights so you can stamp your name on it as the author and expert in your niche. 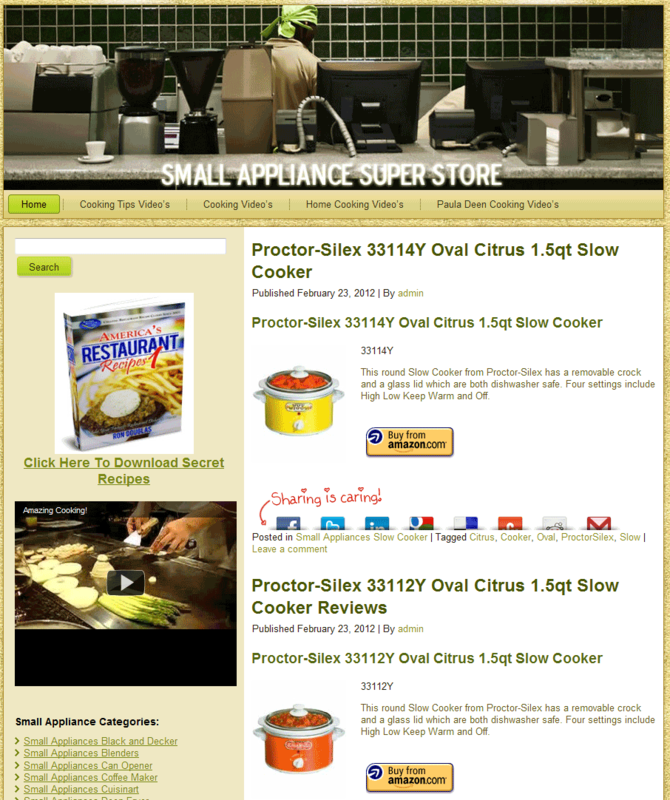 They come in both Word DOC and plain text formats for easy editing. 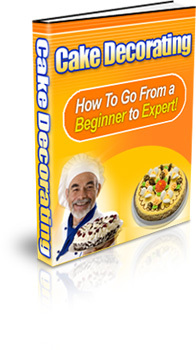 Just think of how proud you would be to show off a cake you decorated yourself, that not only looked wonderful and professionally done, but tasted even better! 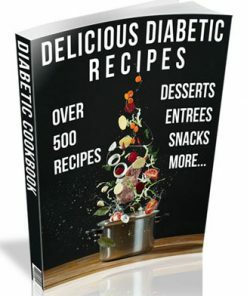 These 25 articles are going to take you from a normal cake baker, you know out of the box and that canned frosting, to someone who can make a wonderful cake from scratch!